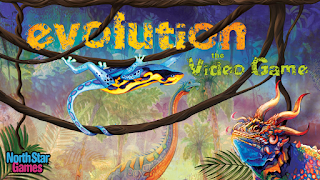 Evolution The Video game is available to download on android.Adapt, Survive and thrive in a beautiful and ever changing ecosystem enhanced by incredible art and thoughtful, balanced mechanics. FAST Multiplayer :- One click and the game will match you with players of similar skill in a fast paced online game. Make friends in the game and set up custom games, or rank up in the ongoing seasonal tournaments and see how far you can go. 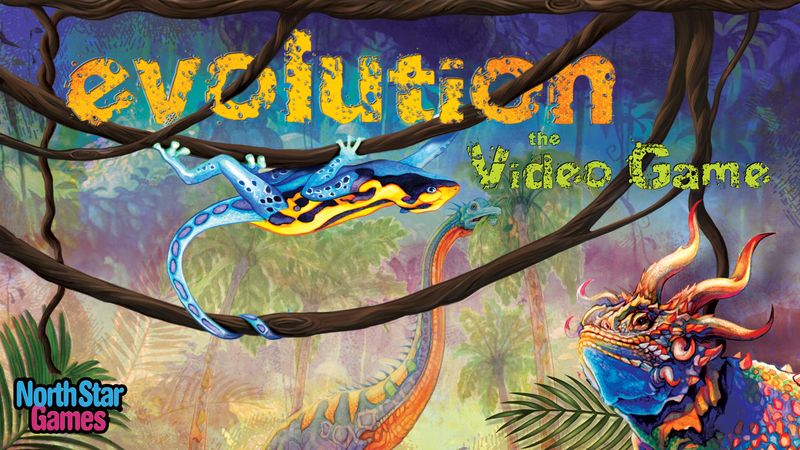 How to Install Evolution The Video Game on Android.